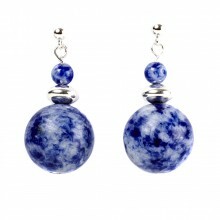 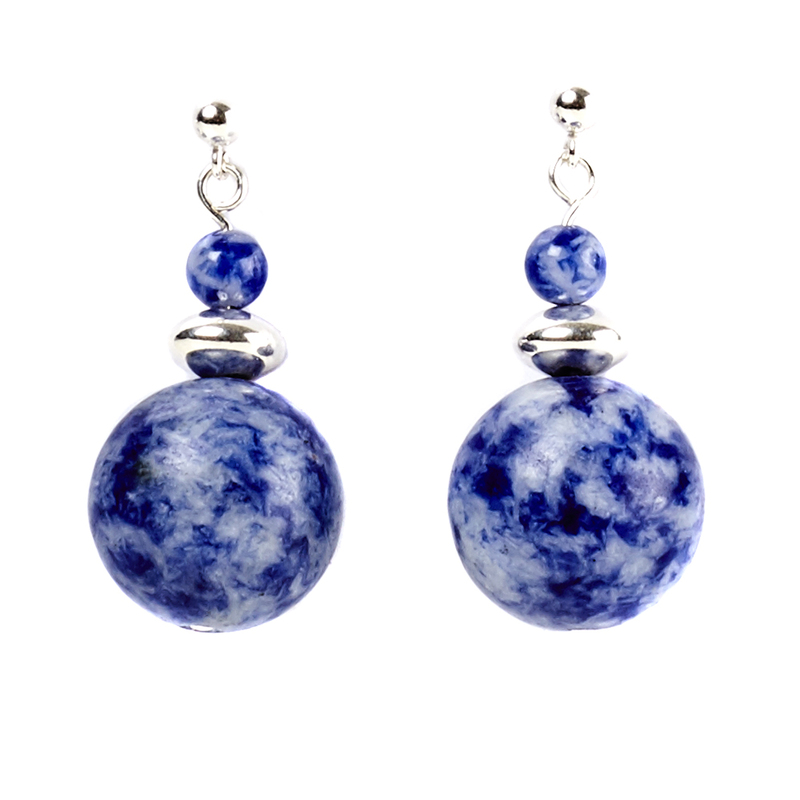 The balance of blue and white within these Sodalite earrings, enhanced by sterling silver saucer beads, give an easy-to-wear appeal - equally suitable to wear with jeans or a special occasion outfit. 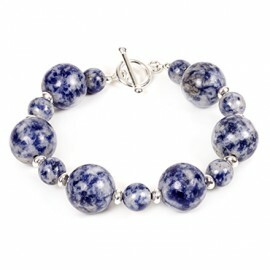 Sodalite beads (14mm and 4mm) and 6mm sterling silver saucer beads. 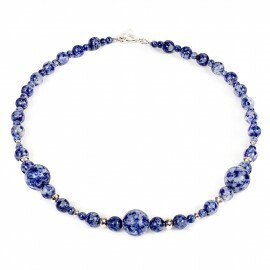 Length 30mm.